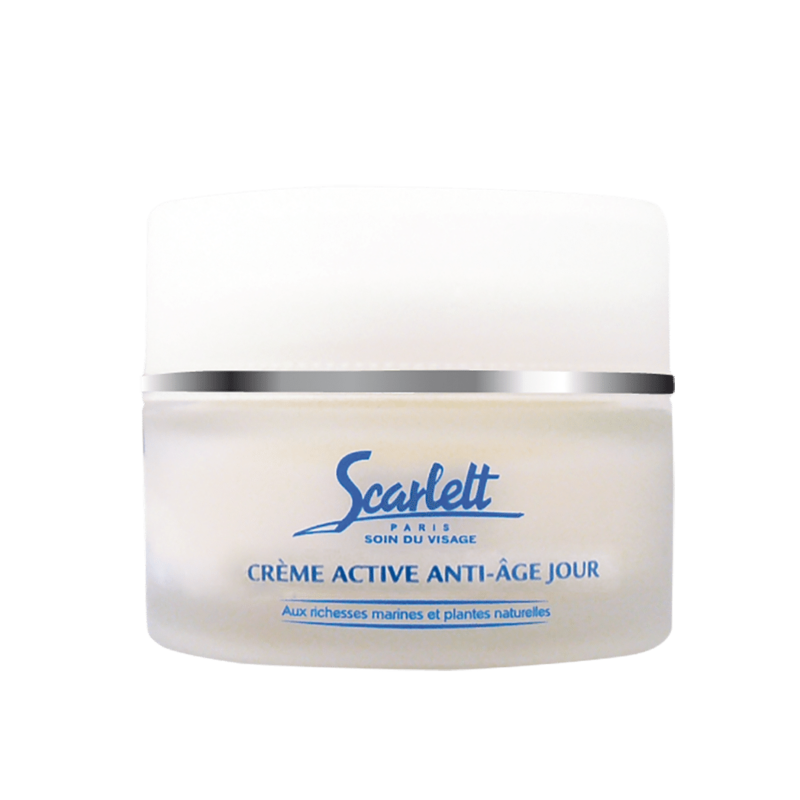 Strengthening the skin’s structure, stimulating the skin’s natural defence processes, helping protect it from environmental aggressors, and visibly smoothing out wrinkles. A regenerating peptide encourages the skin’s natural repair process by boosting the synthesis of collagen and glycosaminoglycans. A plankton extract works to enhance cellular protection against UV damage, and vitamin E and grapeseed oil, with their antioxidant benefits, provide protection from free-radical damage. Laminaria algae extract is added to help restore full vitality to the skin, and phytosqualane, triglycerides, and grapeseed oil have been used to moisturize the skin. Apply to the face and neck after thorough cleansing.